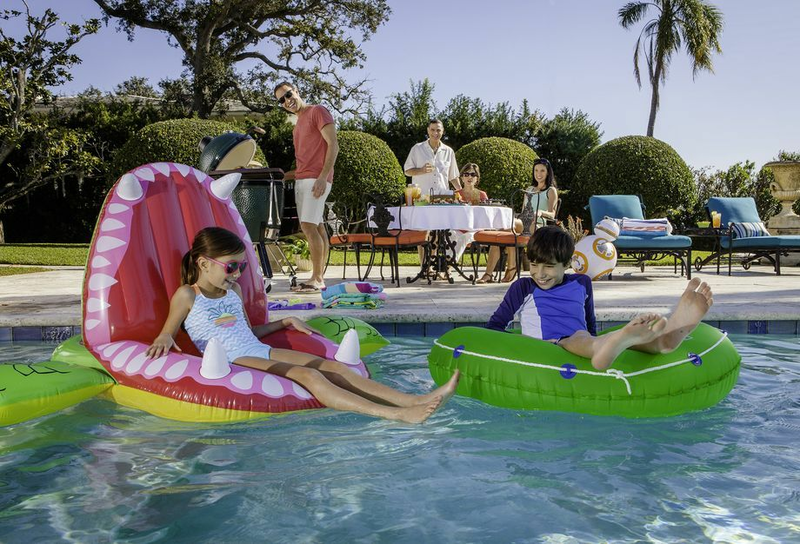 Shop the Temple Terrace Pinch A Penny for the best selection of pool supplies including liquid chlorine, tablets, pumps, filters and more. Locally owned and operated by Gary & Tracy Lehman, we're your neighborhood pool store providing expert advice plus everything you need to care for your pool, patio or spa. Leaks can happen around the skimmer, drain, or tile. And certain surfaces may leak through cracks in the finish, or tears in the vinyl. We use listening equipment, pressure testing, and dye tests to find the source of the leak. While some issues can be fixed on the spot, some may need more work. Your Pinch A Penny expert can detail repair costs and procedures based on the size, type, and location of the leak. If your pool needs cleaning beyond the normal brushing or chemical treatment, an acid wash may be necessary to restore the look of your pool. 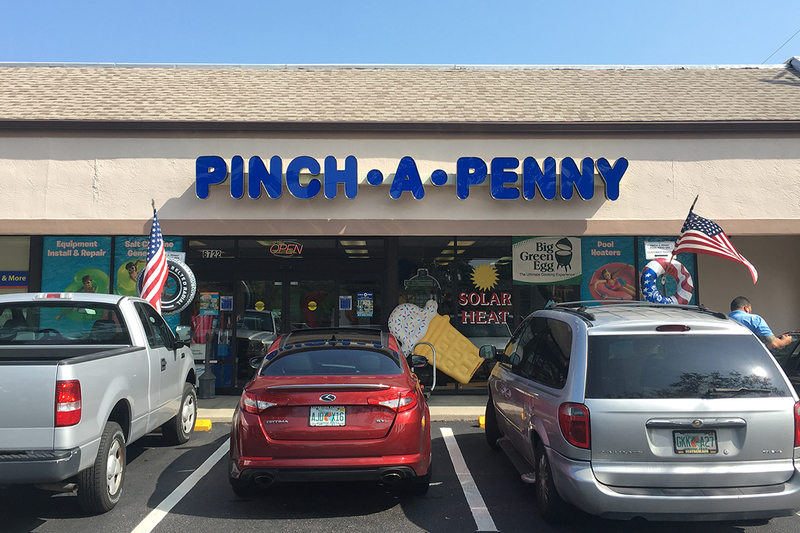 The experts at Pinch A Penny will drain your pool, then clean and wash the surface with a special acid mixture which will help return your pool to a like-new finish. Not all pool surfaces are candidates for acid washing, our helpful staff will determine the right treatment.